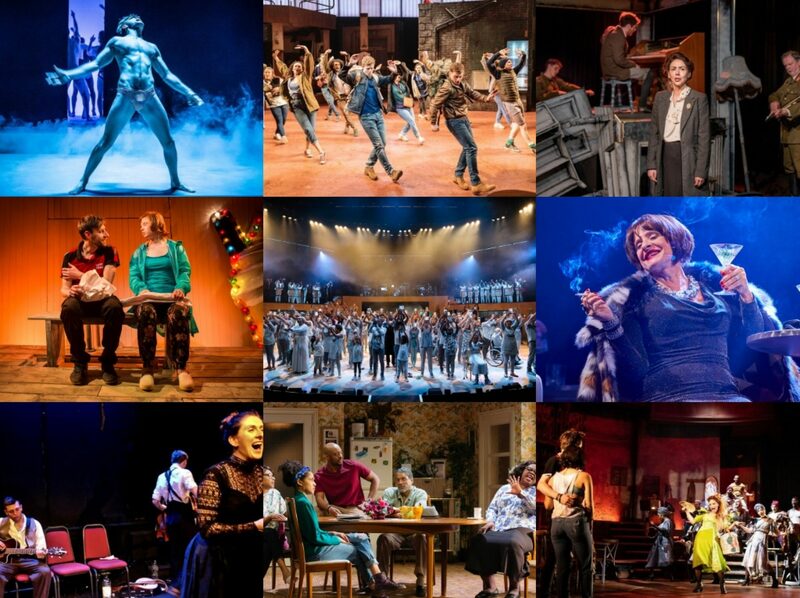 Sad to say, I think I will never fall in love with the new Arcola, or rather Studio 1 there. It comes across as such a difficult, inflexible space with (for me at least) frequent acoustic issues and a loss of what made the old Arcola Street location so special. 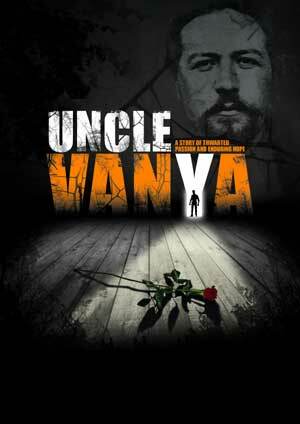 I’m still hopeful that one show or another there will change my mind soon but my experience at this co-production of Uncle Vanya with Coventry’s Belgrade Theatre did not manage it. Part of it was due to the last-minute nature of my attendance: TfL’s inability to keep a tube moving forced me to miss The Four Stages of Cruelty in Studio 2 and so I was lucky to catch anything at all, sneaking into Studio 1 at the last minute but consequently ending up in terrible seats which ultimately coloured my experience. This is a new version of Chekhov’s play by Helena Kaut-Howson and Jon Strickland, the latter of whom also takes on the title role whose quiet life in the country is disrupted when society darling relatives come to stay. The new arrivals struggle to get accustomed to the new pace of rural life but it is the household around them who are affected the more as the upheaval forces reassessment of loves, lives and expectations. This adaptation wisely plays up the humour to counterpoint the grim bleakness that typifies much of Chekhov’s work and as per usual, there is the staticness of people trapped in their milieu which can be oh so frustrating to watch. This is a lively ensemble though that creates an unusual energy and full of glimmers of interesting performances. Marianne Oldham’s languid bored young wife probably edged it for me as her impact really does ripple through the whole show, but Hara Yannas’ Sonya as her old friend now turned stepdaughter also finds a quiet touching grace as she attempts to rise above the melancholy that surrounds her. Geoffrey Whitehead’s tyrannical professor is strong and the misplaced hero-worship of Strickland’s depressed Vanya nicely played with a particularly strong if painful chemistry with Yannas, though Tricia Kelly’s lighter contributions around the estate provided a scene stealing delight. But tucked away in uncomfortable awkward (yet still full-price) seats, the noises from outside the theatre seeping in with alarming regularity and volume, once again a potentially strong piece of theatre was severely hampered by my experience in the Arcola’s Studio 1. The ways in which the production didn’t quite fit the space I could forgive to some extent as this was a co-production and so not necessarily designed with the Arcola specifically in mind, though I would argue the sound design would have been a little domineering no matter where it took place. A sadly frustrating experience all around.